Imagine this. It’s the second week — or maybe the second day — of the program. You’ve eaten every meal at the dining hall, but now you’re getting bored and want to try something else. There are many options in Evanston, at price points for every budget. The most popular breakfast restaurant among 2018 cherubs is Clarke’s, a diner beloved for its large portions and low prices. One of the most sought-after items on the menu is the chocolate chip pancakes. Clarke’s competitors are Cupitol and Le Peep. At Cupitol, popular items include a wide variety of omelets starting at $4.99. Le Peep is known for its French toast and waffles, which run $4.99 and up. 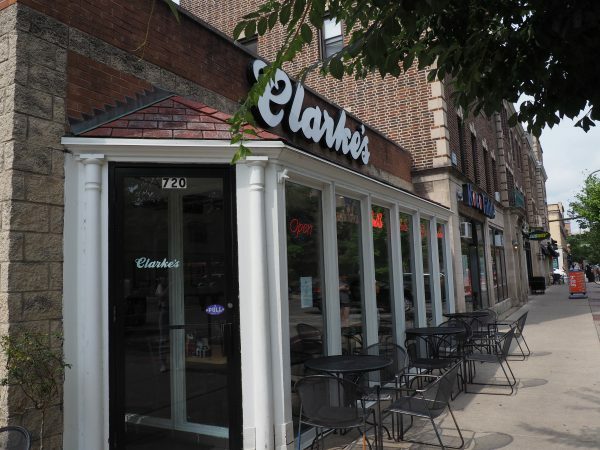 While cherubs do visit these restaurants, many prefer the sense of community at Clarke’s. For meals later in the day, pizza is a favorite. 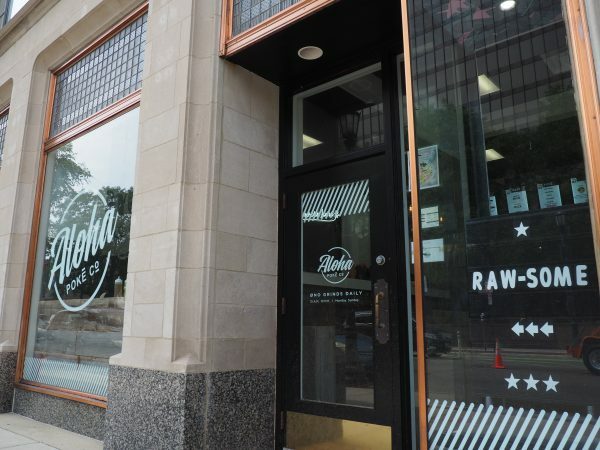 There are many pizza restaurants in Evanston, including Lou Malnati’s Pizzeria and Giordano’s, both of which are known for their Chicago-style deep dish pizzas. Cherubs in the food writing workshop sampled both restaurants’ pizzas. 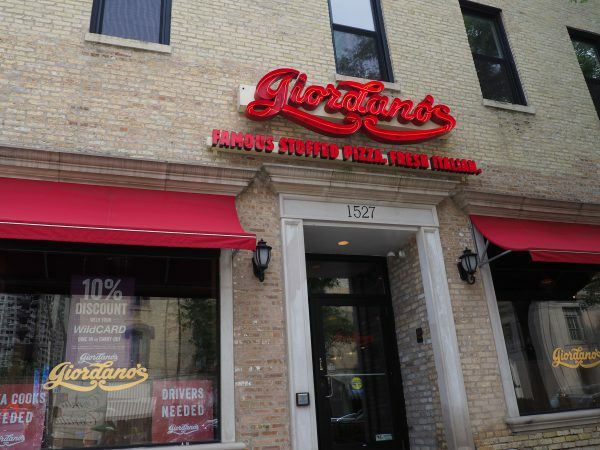 Their favorite was Giordano’s, according to Sophia DeLuca of Atlanta. A 12-inch medium deep dish pizza with cheese and sausage will set you back $19.35 at Lou Malnati’s and $22.50 at Giordano’s. Evanston has two dueling poke places: Pono Ono Poke and Aloha Poke. At Aloha Poke, customers can build their own bowls. At Pono Ono, they choose from a fixed menu, with no substitutions or changes. A medium-size bowl costs $9.50 at Aloha Poke and $10.50 at Pono Ono, but Pono Ono’s is bigger. Those who want to design their own bowls should go to Aloha, but if you want more for your money, Pono Ono is the place go.